In 1980 Namco came out with Puck-Man, also known as Pac-Man. One of the greatest arcade legends, Pac-Man still enjoys popularity to this day and has even found his way on to Android smartphones. In a nutshell: Pac-Man rules the world and was a huge success for Namco. There are a few games that follow in the footsteps of Pac-Man, EVAC HD by Hexage being one of them. Find out everything about EVAC HD in today’s review. As you’ve probably guessed from having read the intro, EVAC HD has a lot in common with Pac-Man. The goal of the game is to gobble up as many little pills as possible in order to open a sort of gate that leads to the next level. To make things a bit more interesting there are a few monsters on your tail throughout the course of the game. Sounds familiar? 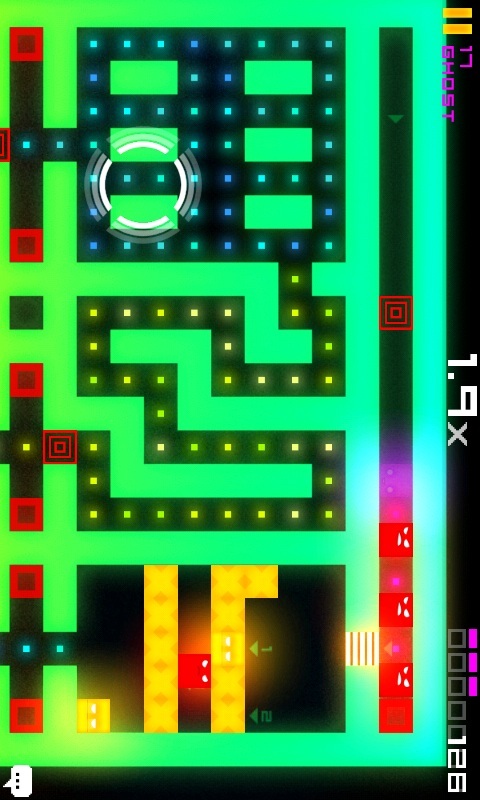 Pac-Man fans will be nodding their heads—but the difference is that in EVAC HD you additionally have to solve riddles. Gathering the pills is made trickier by barriers that block the way. These barriers have to be moved out of the way in order to forge ahead, but take care not to block off your access to the little pills, otherwise you will have to start the level over again. 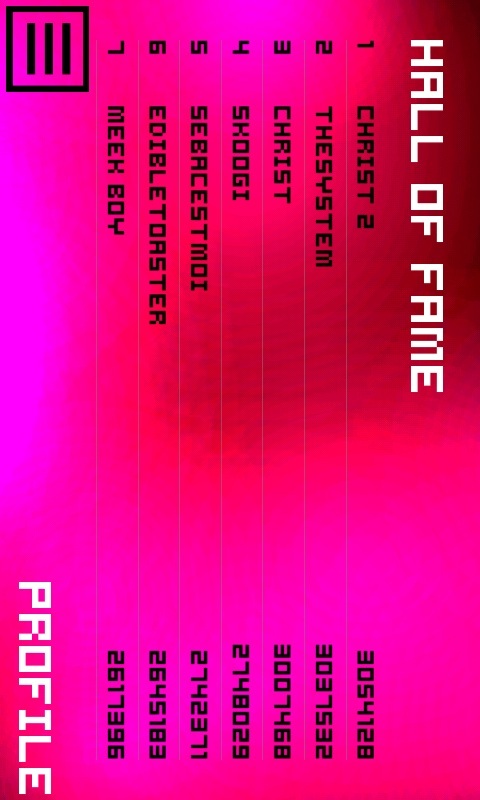 The game comprises 24 levels and they are quite challenging so that it takes a while to make it through all of them. Sometimes the barriers will have to be moved on to colourful squares. If you cross a red square a fresh batch of enemies will be unleashed, and they will be out to get you. Shake them off by hiding behind walls or a proper hiding place (marked in black). As you are collecting the pills a multiplier lets you know how much each one is worth. 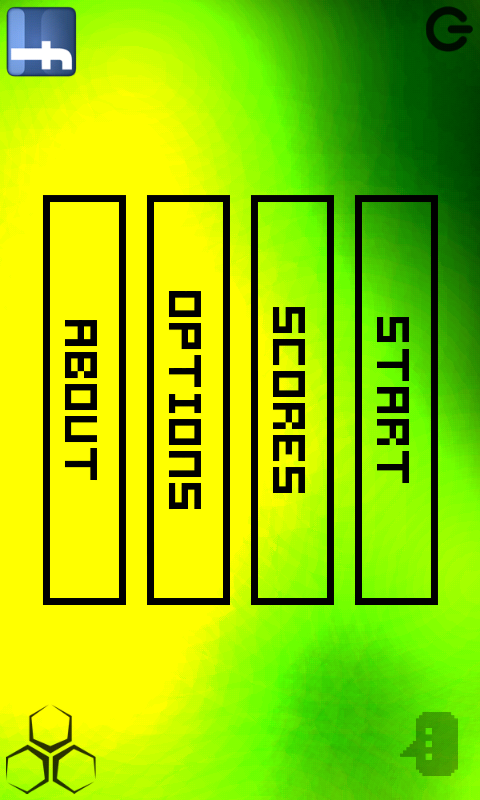 Collect as many points as possible and with a lot of determination you will make it into the high score league. There’s also the cool ‘Ghost-PowerUP’. Use it to float through your enemies like a ghost. Be careful though, as the effect only lasts for a limited amount of time. As you’re playing little dialogues boxes will pop up every now and then, meant to bring a narrative to the game. Now, I don’t need that kind of distraction when I’m playing an arcade game (truth be told I found the dialogues somewhat bothersome), but some of you might dig it. If, like me, you are not a fan you can always switch them off in the options. That’s all there is to say about the gameplay—it’s nice and simple. The game is loads of fun and a good way to kill a bit of time. I was a bit disappointed by how the high scores list is set up: basically it adds up all your scores, but won’t display scores for individual levels. Too bad! As for the settings: there’s not a whole lot to see here, which isn’t a bad thing. 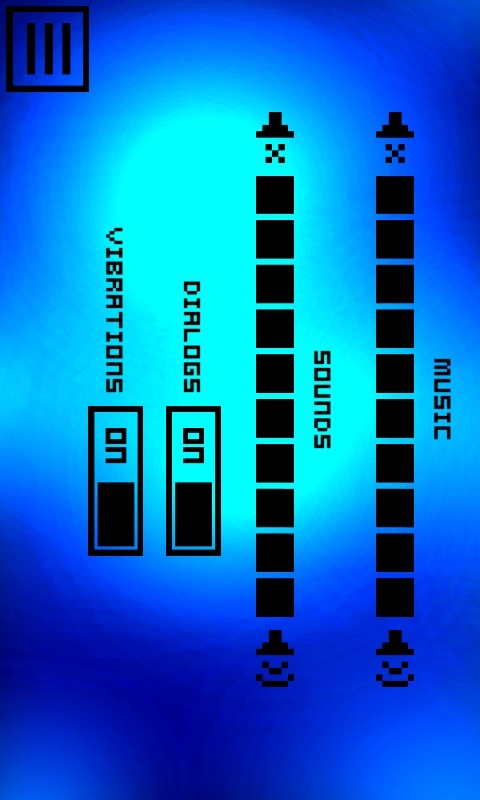 There are options for switching sound effects, background music, the dialogues and vibrations on/off. The background tunes are really retro and will warm the hearts of retro fans. 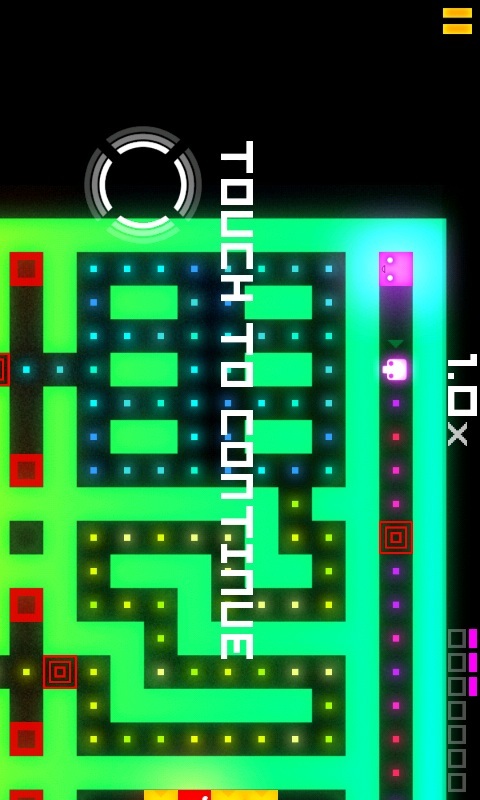 In a nutshell: if you’re looking for a more contemporary version of Pac-Man, EVAC HD is the game for you! Everything about EVAC HD has a retro feel to it, especially the graphics which are nice and colourful. Controls are simple and intuitive. On the left hand side of the display there’s a four way joystick. Move the joystick by pressing down for a while and then moving it to where you want it. This makes it possible to adapt the joystick position perfectly to the size of your device’s display. The game’s menu is also kept nice and simple. EVAC HD runs fast and it didn’t crash during our test run. EVAC HD can be downloaded for US$2,40, and the game is worth the price. A free lite version is also available.